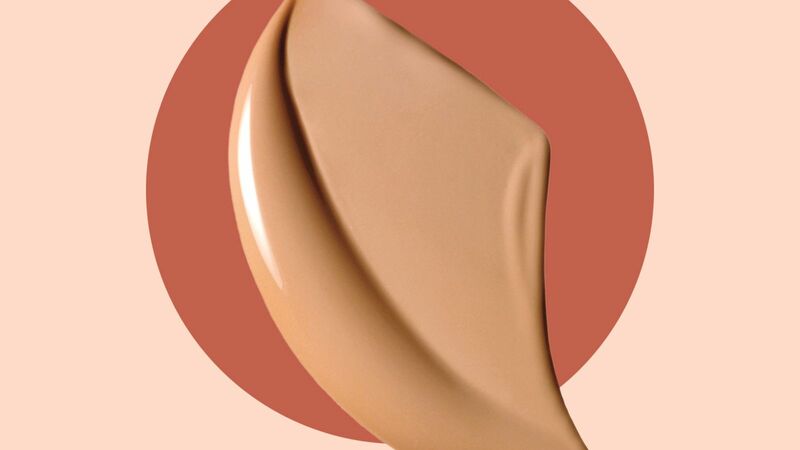 A shade for all skin tones. Multi-tasking formula for all-over coverage, touch ups, or highlighting and contouring. 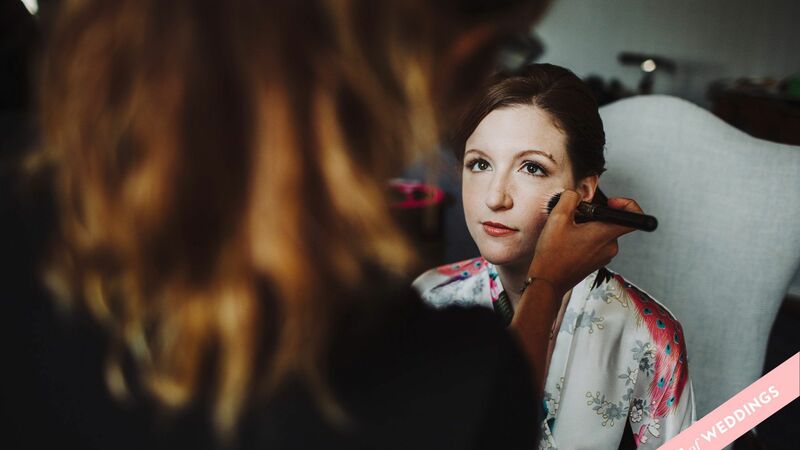 Not sure what foundation to wear on your big day? We've done the testing for you. Find out why InStyle named Becca's Aqua Luminous Perfecting Foundation the best foundation to wear for your wedding. 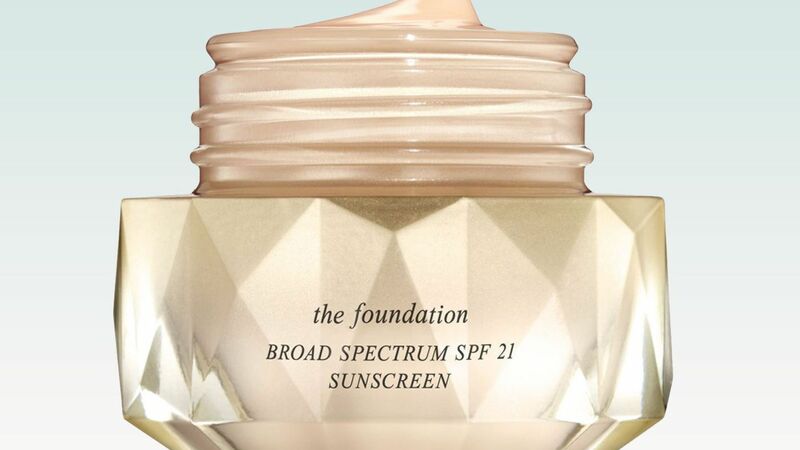 In the market for a new foundation? 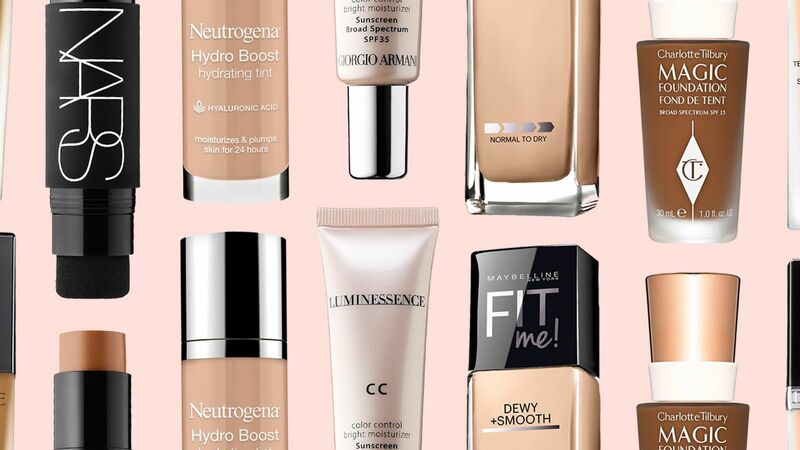 From lightweight to full-coverage, these are the best formulas to try now. 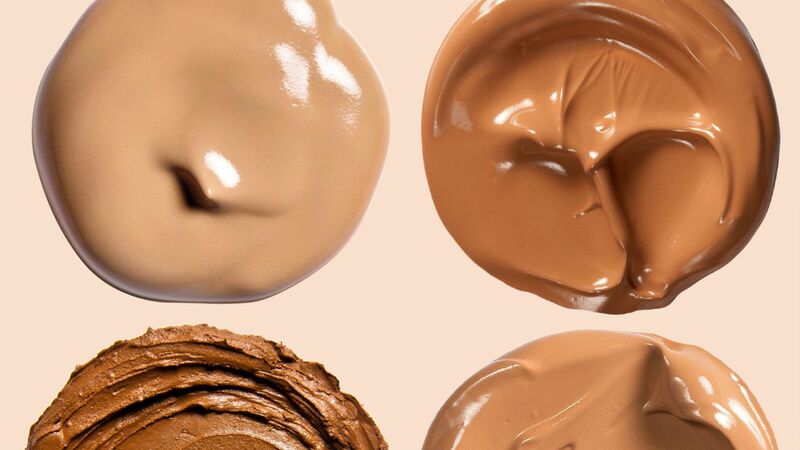 These full-coverage foundations cost less than your go-to Seamless order.